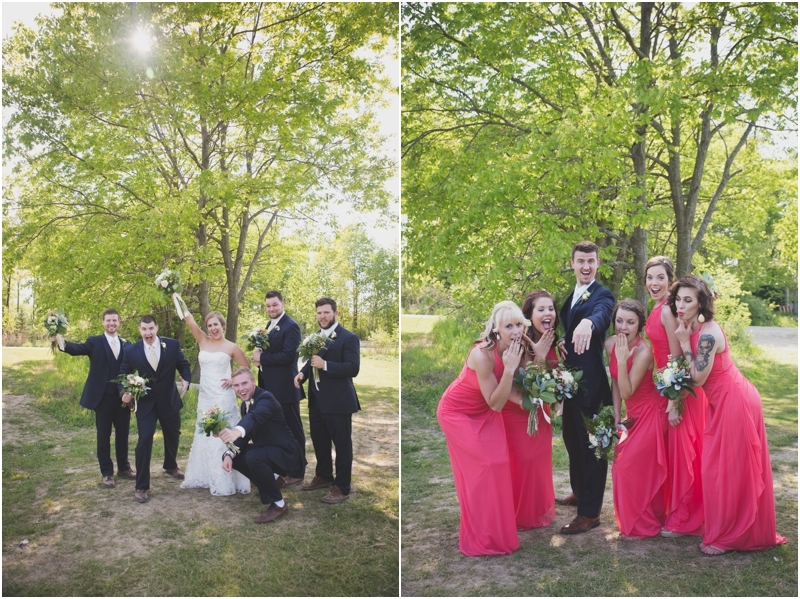 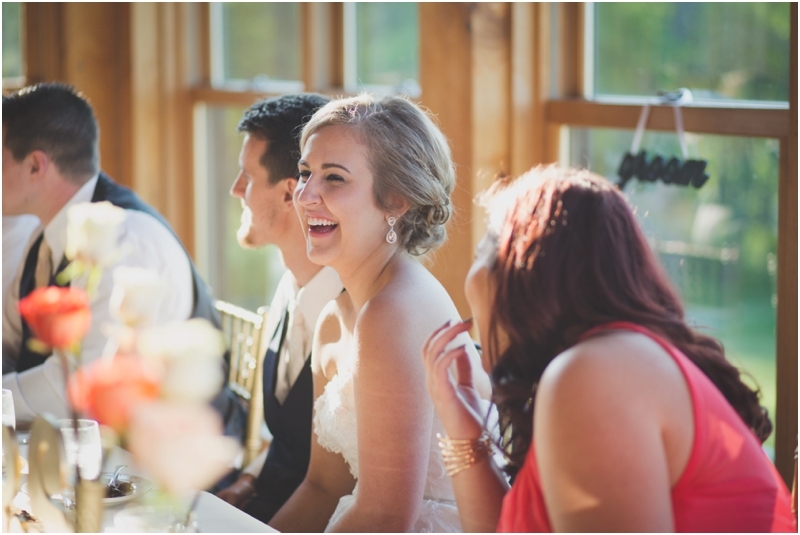 I don't think we have had any other clients as excited as Rachel & Isaiah were to get married. 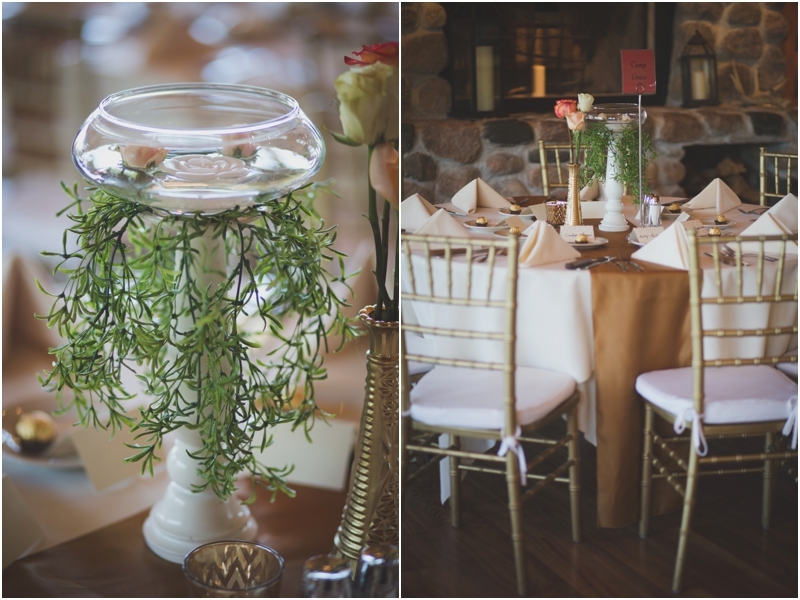 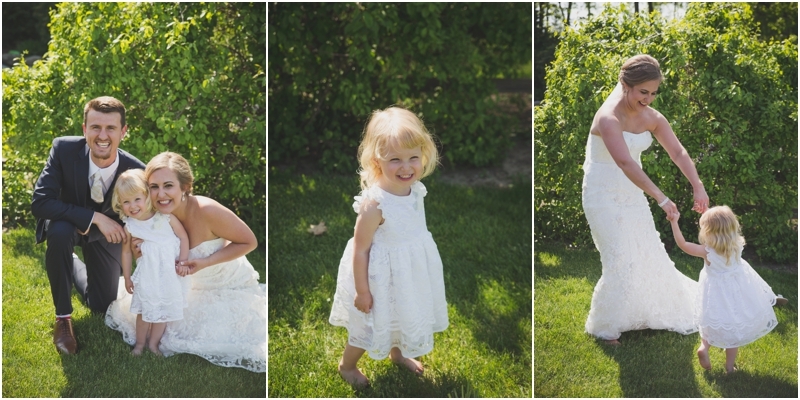 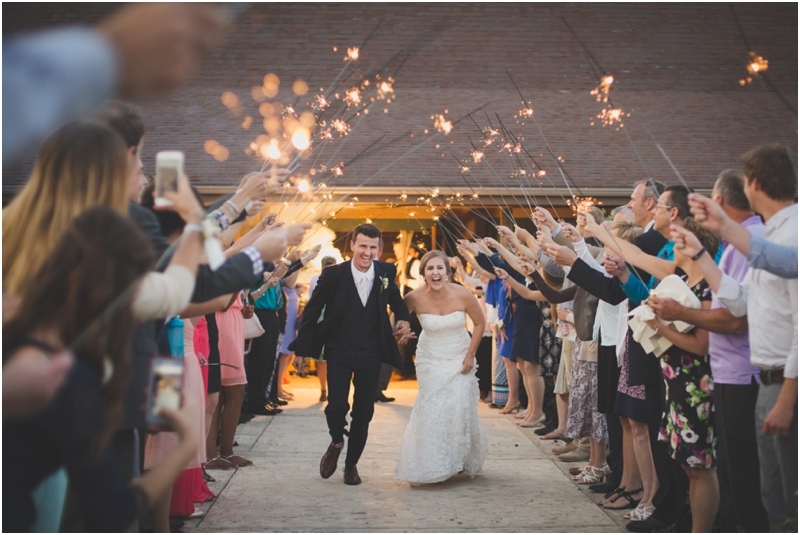 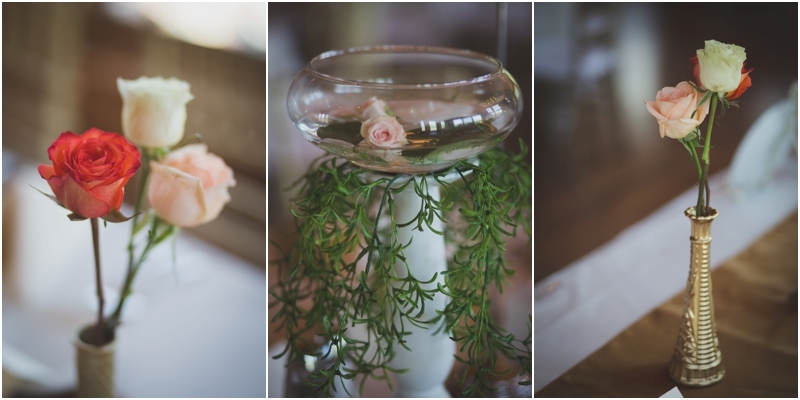 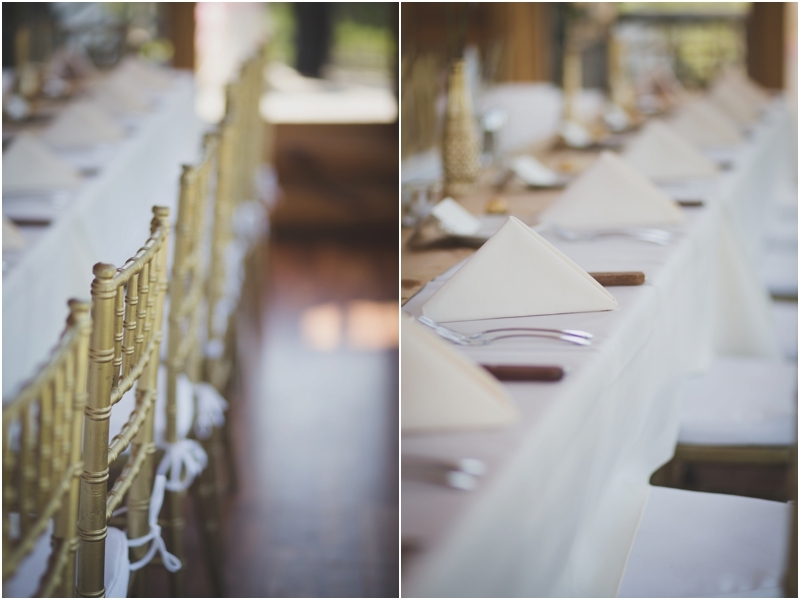 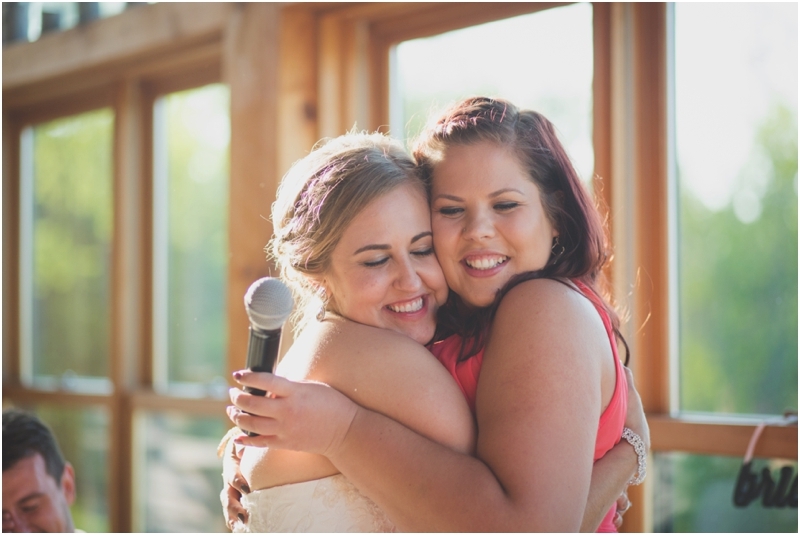 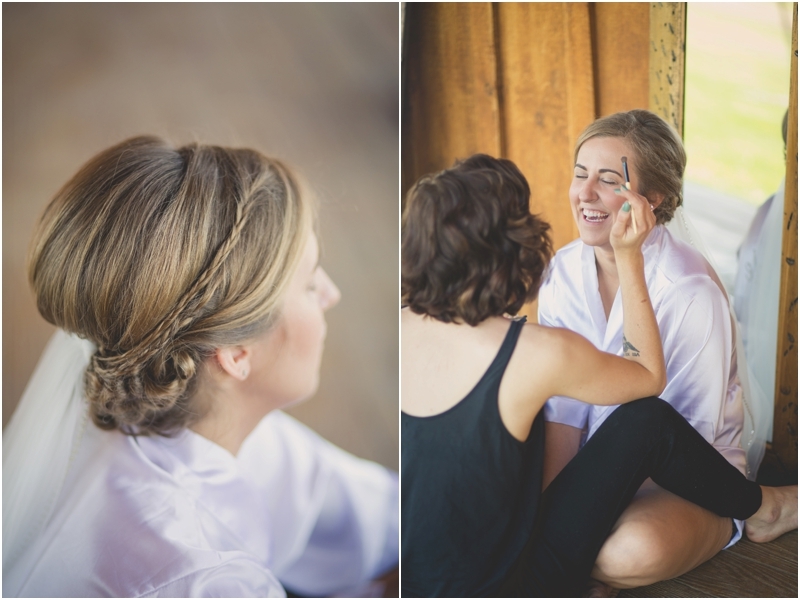 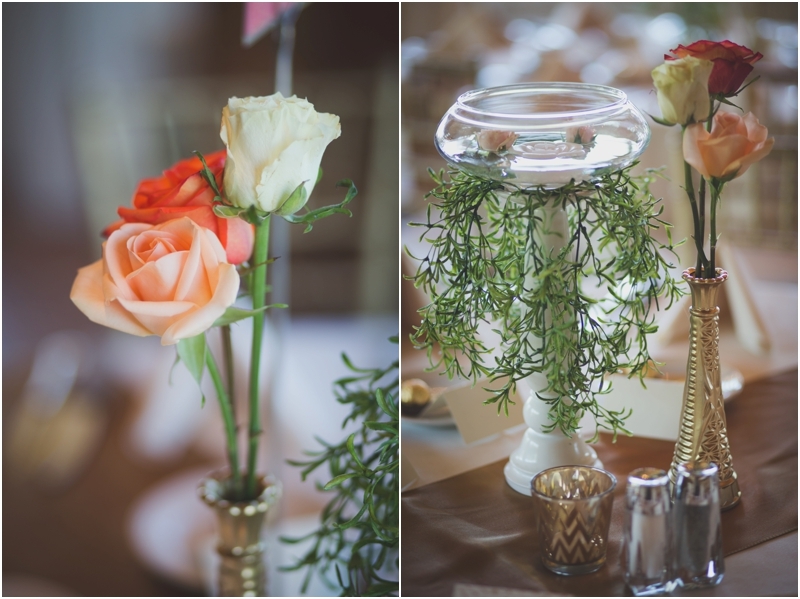 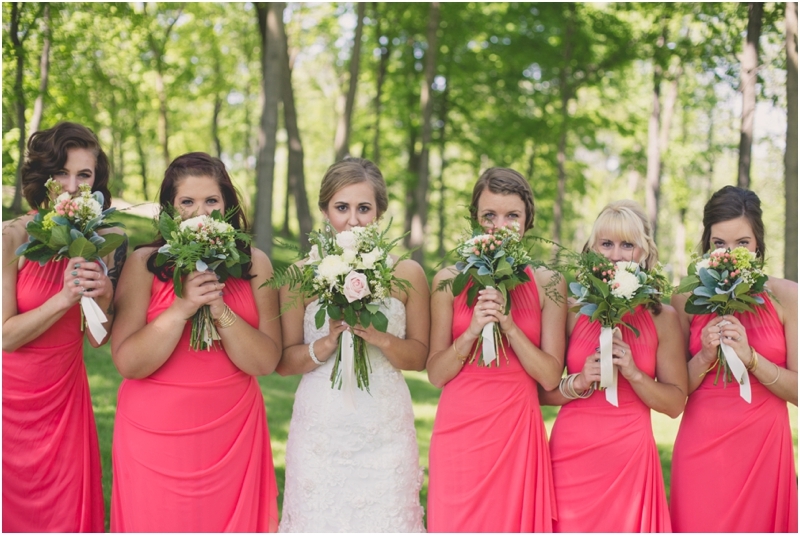 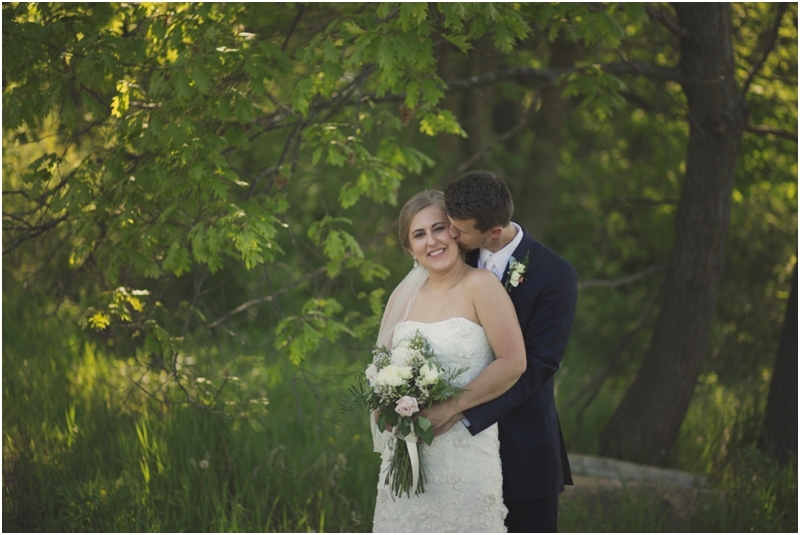 These two had one of the most sweet, pure & sentimental weddings that we have ever been to! 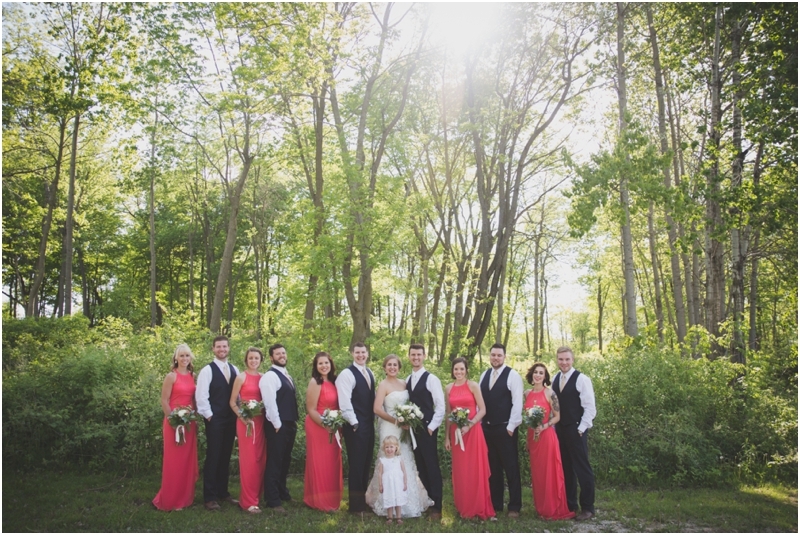 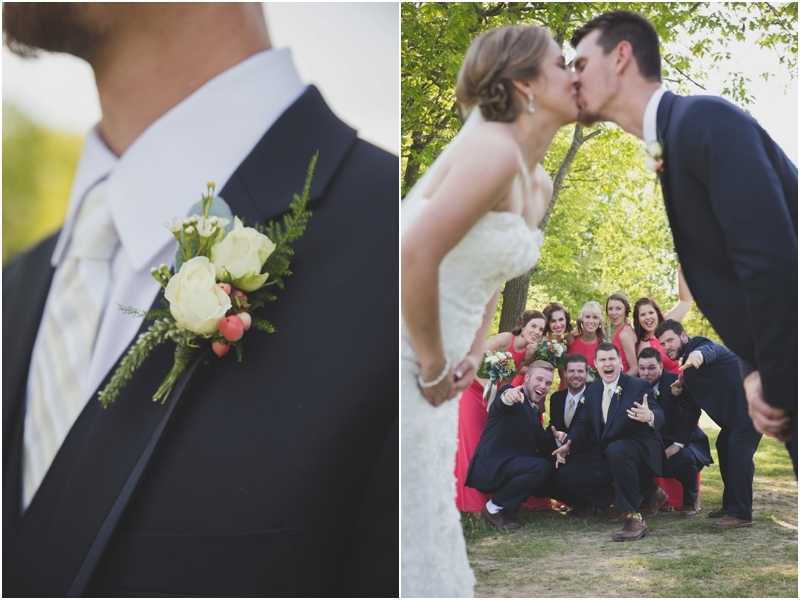 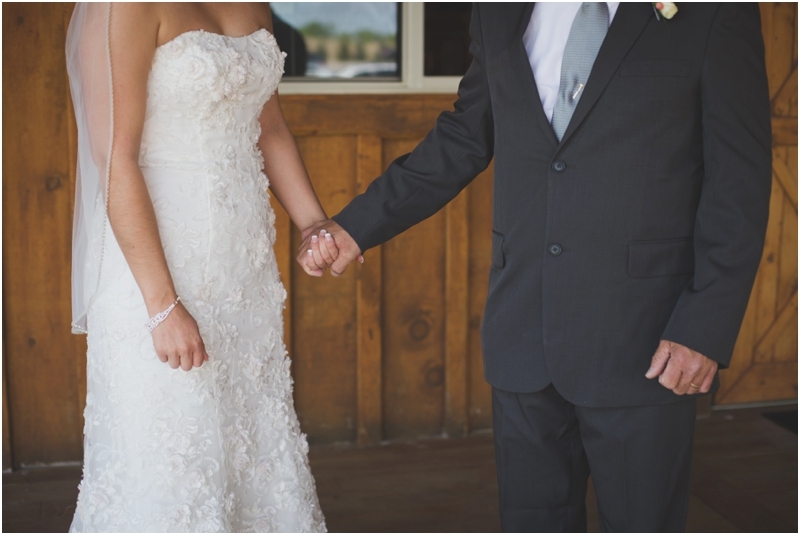 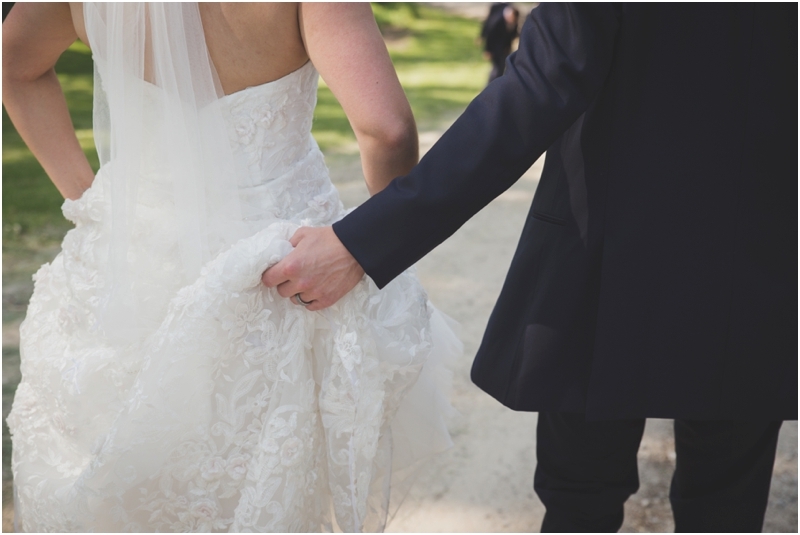 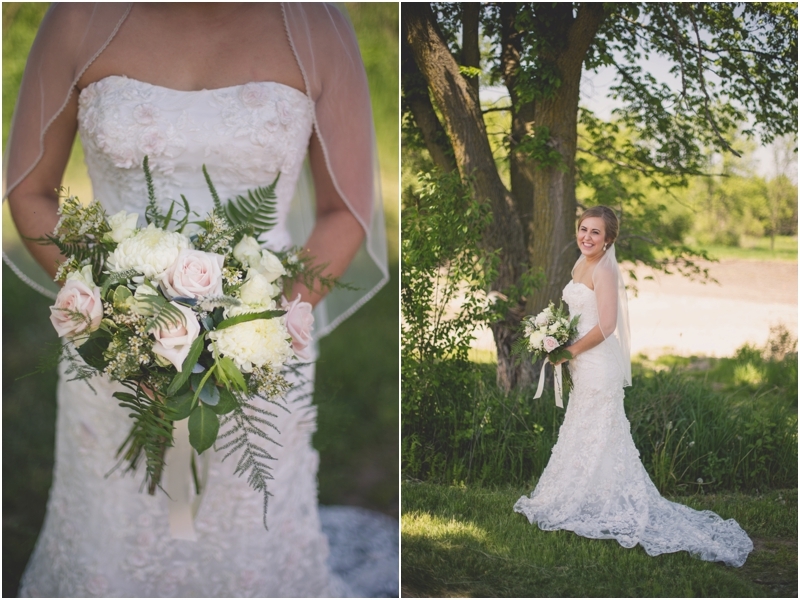 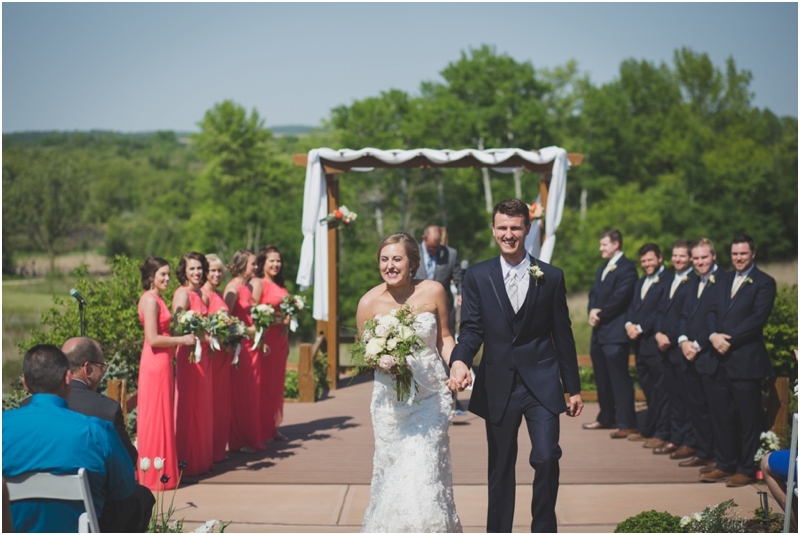 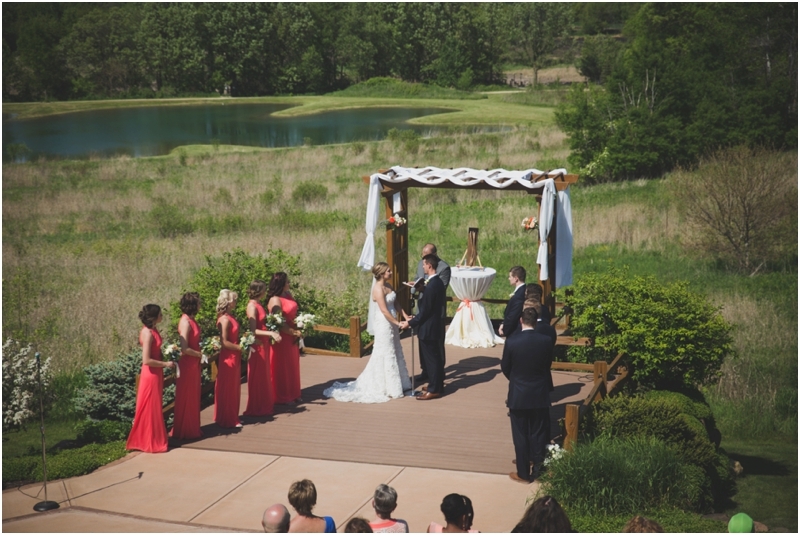 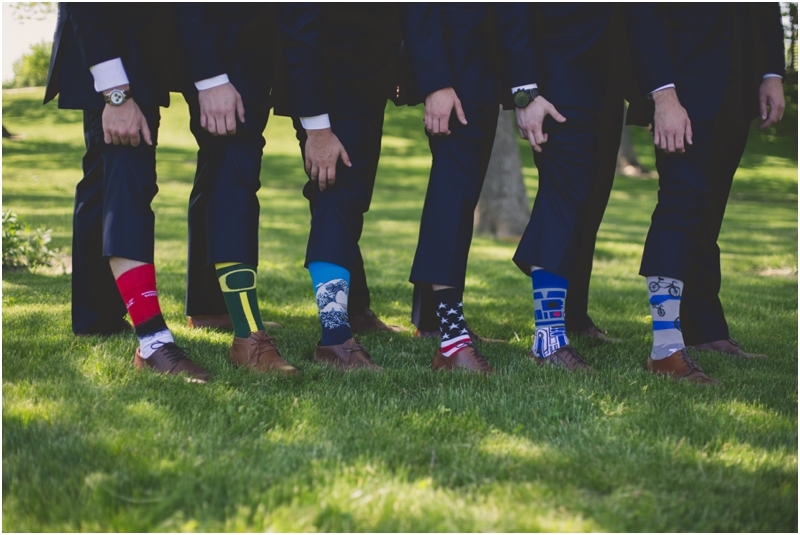 We loved capturing their love & getting to experience such a beautiful wedding day with them. 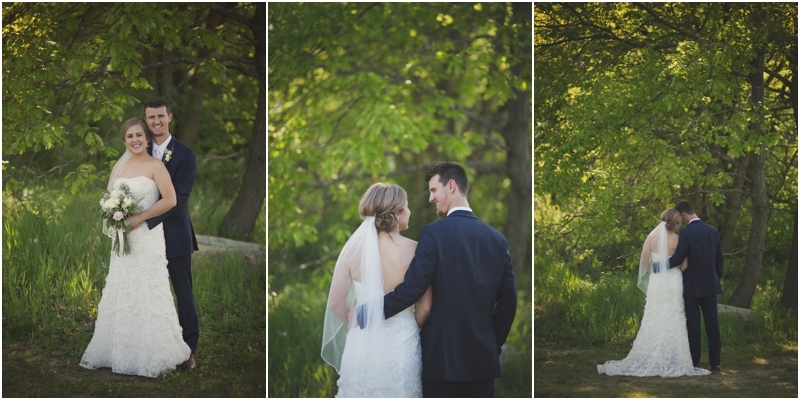 I photographed their engagement session back on a super foggy, gorgeous winter morning & knew that they had such a significant & special chemistry with one another. 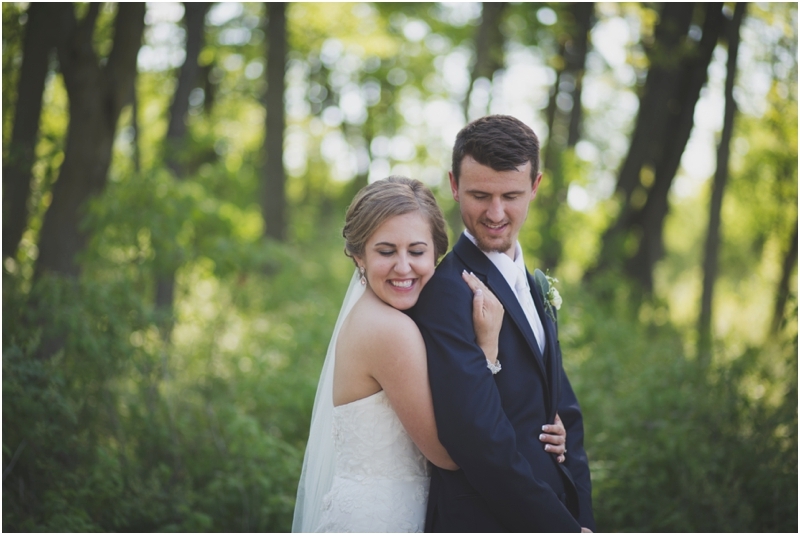 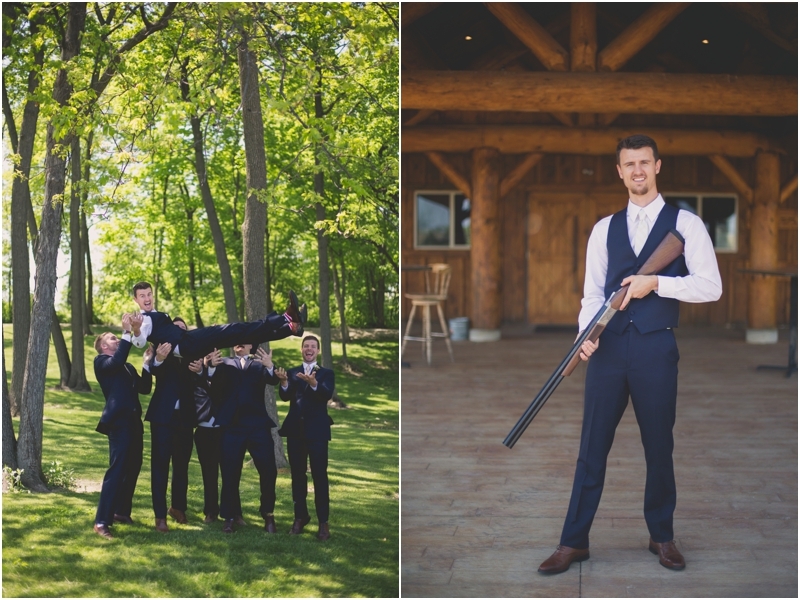 When we met them for their May wedding at Milford Hills Hunt Club, we could easily tell how romantic & special their day was going to be. 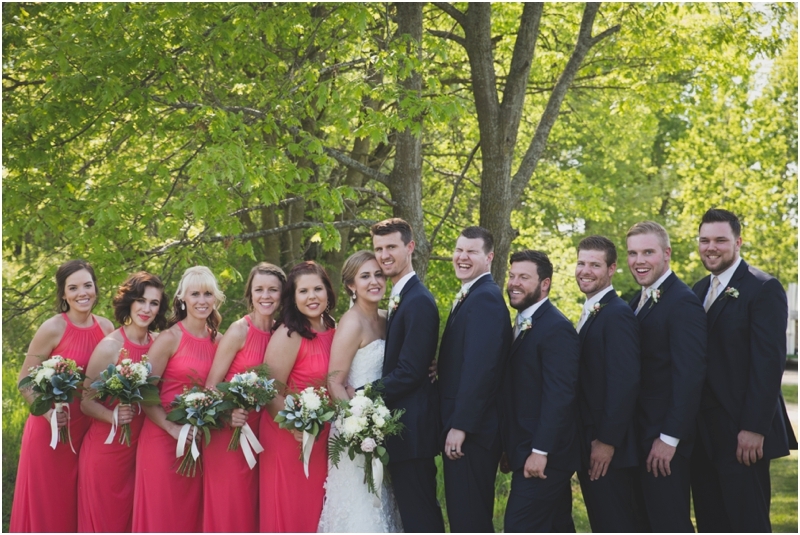 With one of the most photogenic & fun bridal parties, beautiful weather & an unreal love for one another - the day was absolutely perfect! 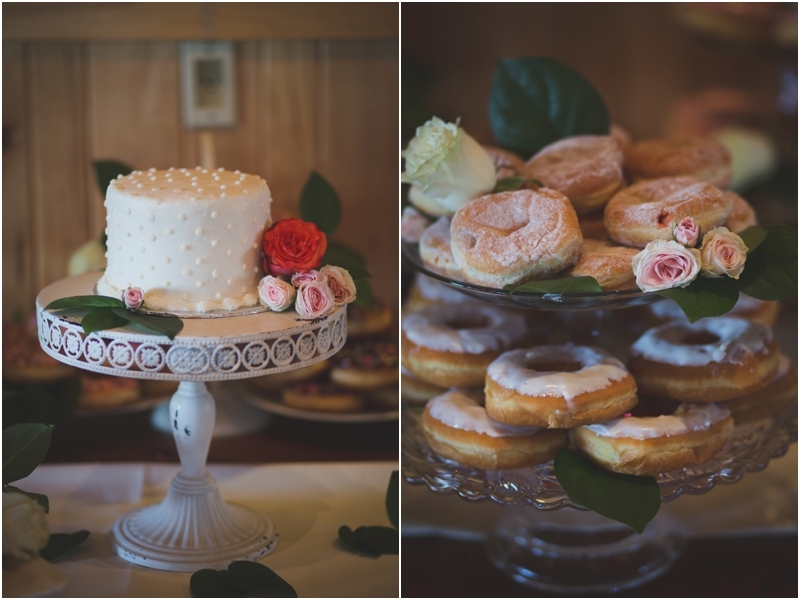 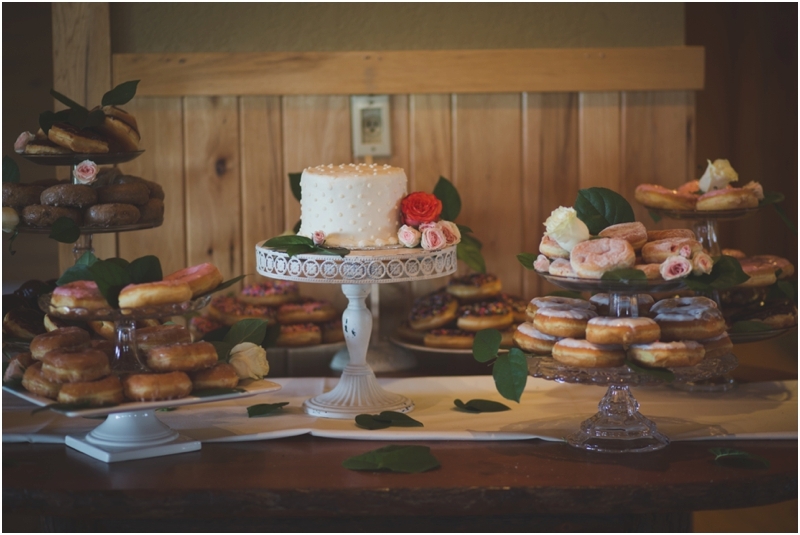 PS - Check out the incredible decor & dessert table!